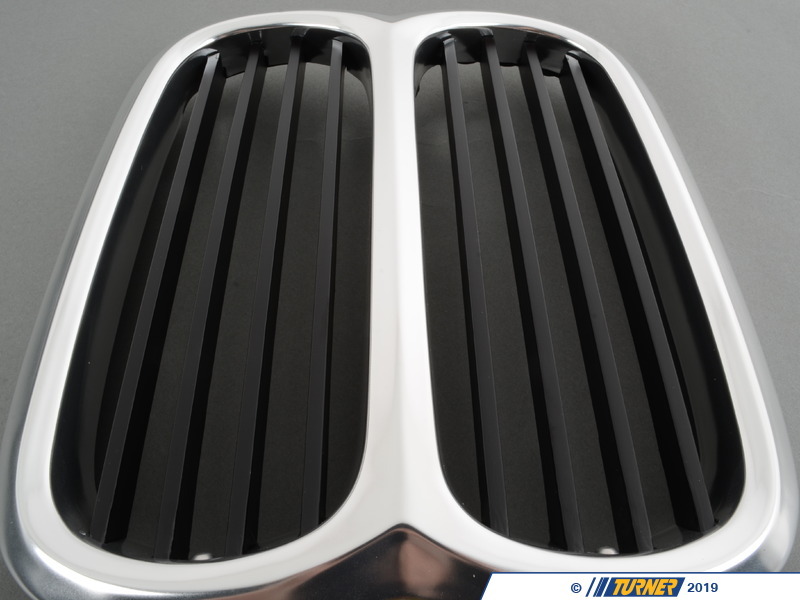 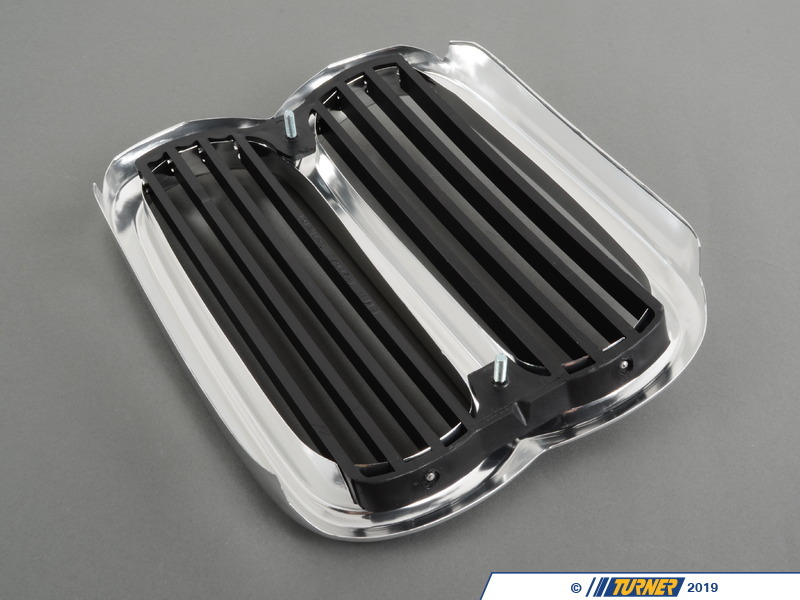 This Genuine BMW kidney grill for 2002's is one of the most iconic BMW symbols. 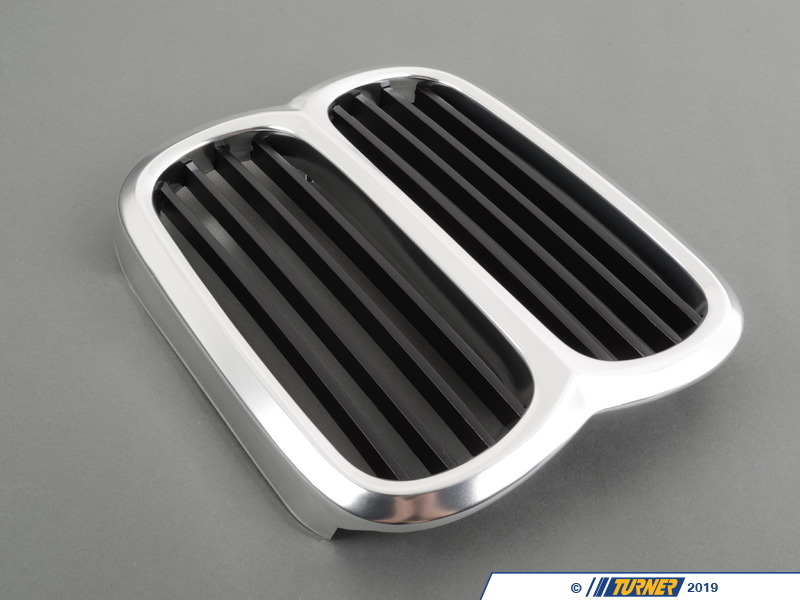 Replace your worn or damaged nose grill with this high quality original BMW part. 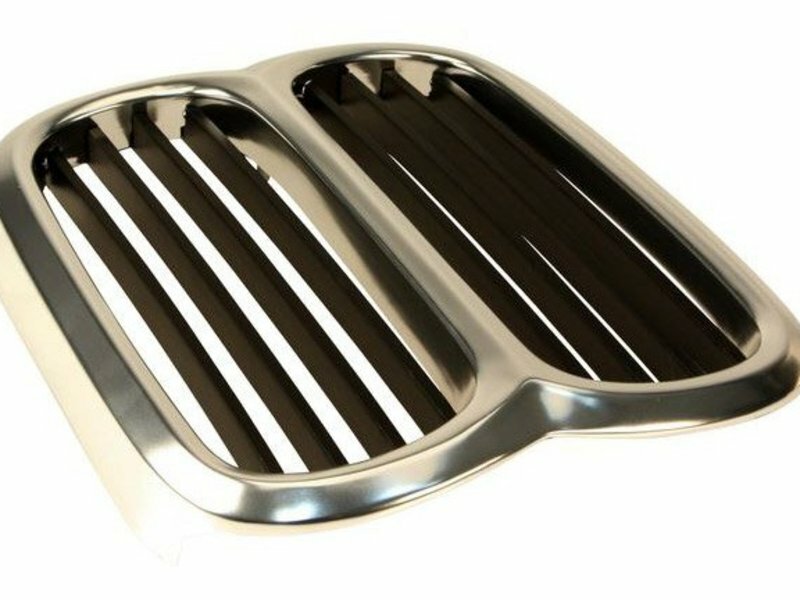 It is a direct snap in replacement for the stock grill.